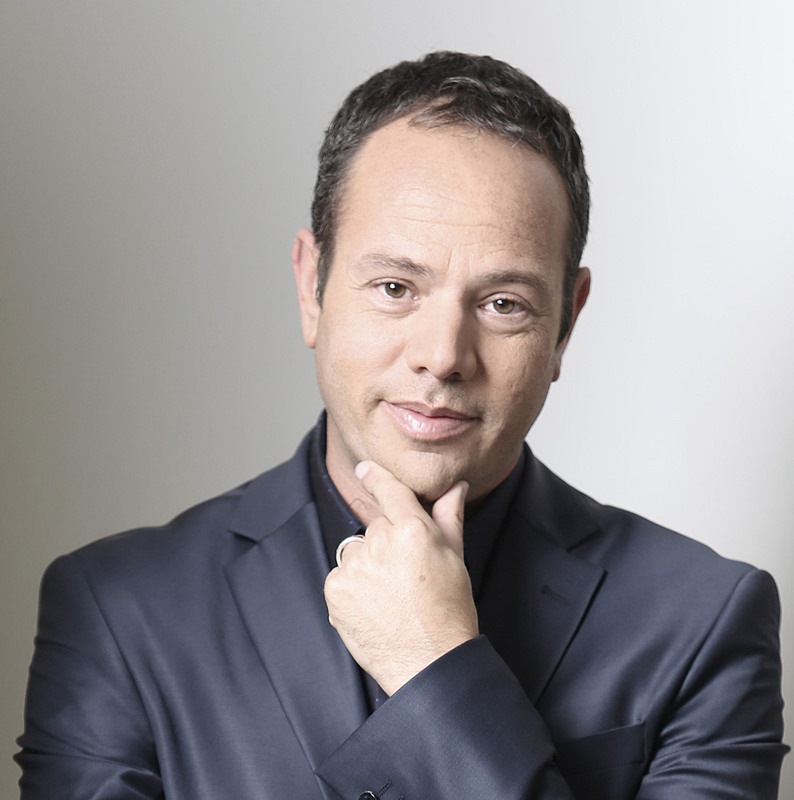 Ron is the founder of Debby&Ron Digital and is considered one of Israel’s top creative professionals. Ron leads a new strategic communications paradigm which enables leading brands and public figures to embrace the transformation into a digital, multi-platform work methodology. Ron works alongside prominent corporations and government offices to build their reputation, branding, trust barometer and crisis management operations while leveraging innovative tools to utilize their digital assets and maintain a unified, powerfully branded story. Debby Group, an affiliate of Edelman, the world’s largest media company, specializes in building marketing communications strategies that embrace and exploit the potential of an increasingly digital era using new media platforms and emerging trends in information consumption.